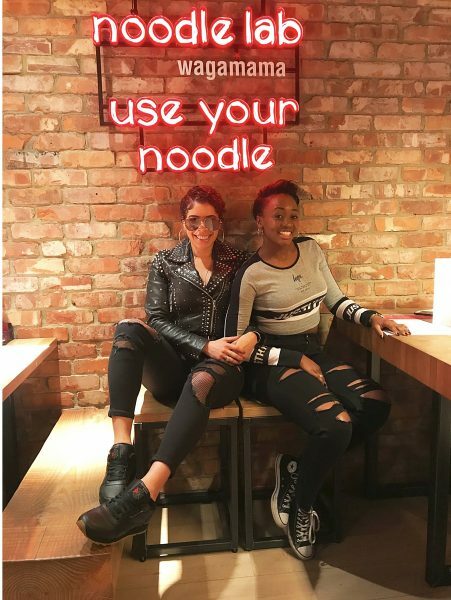 Remel London and DJ Melody Kane teamed up with Wagamama’s to try the #raceyoutotheramen challenge of who can pay the quickest! Remel tried the old chip and pin method whilst Melody tired and tested Wagamama’s new payment app! « Remel London wins Rising Star Top 100 2018 Award!